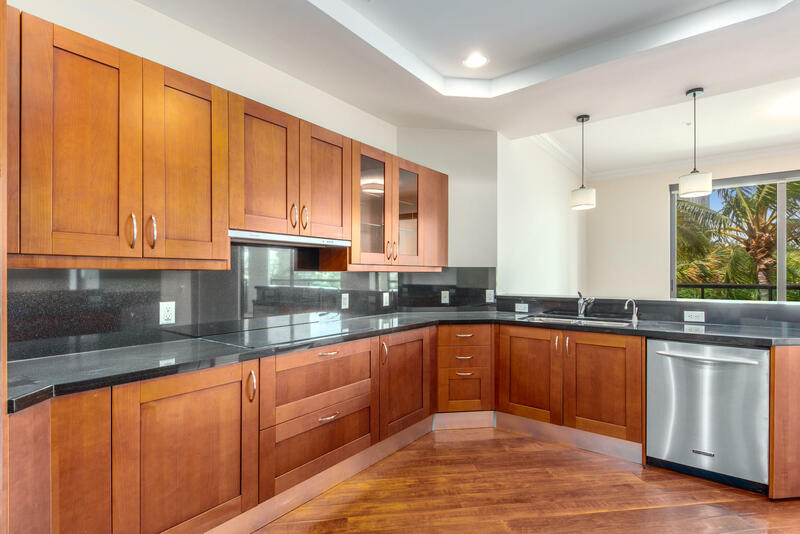 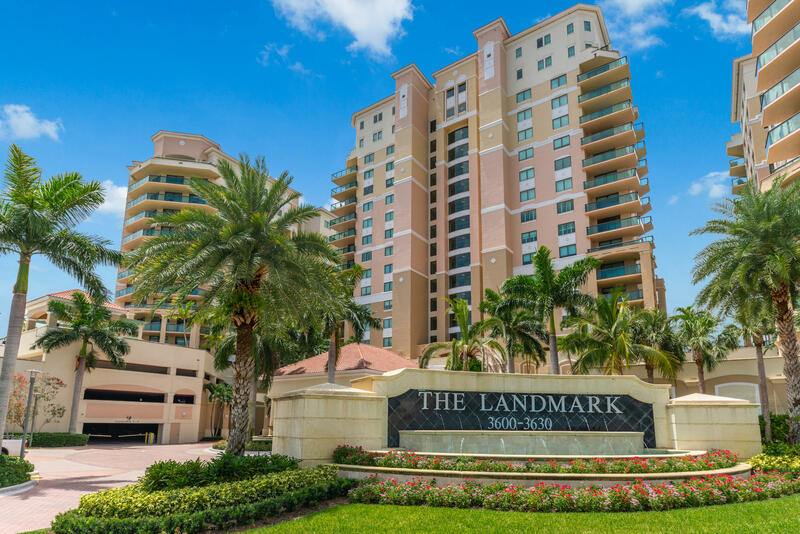 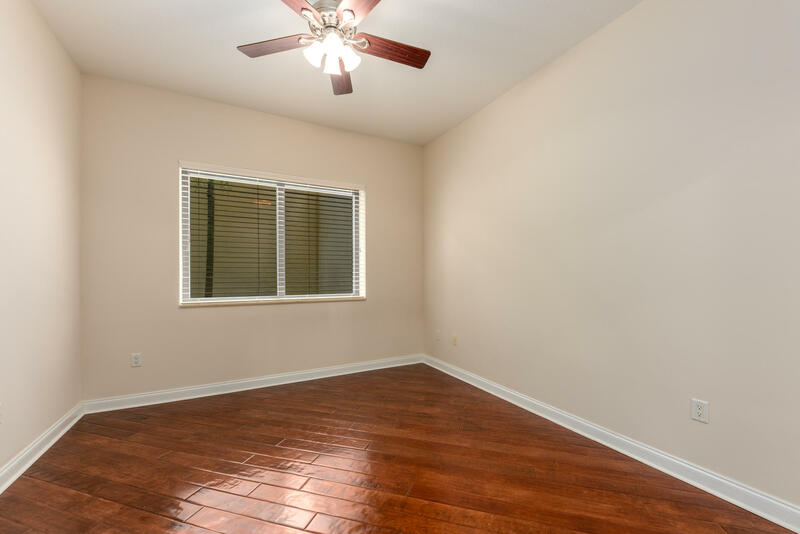 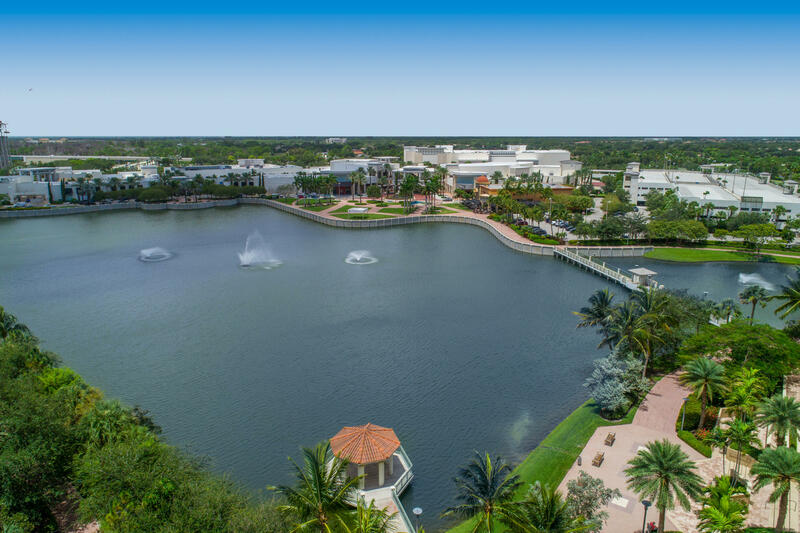 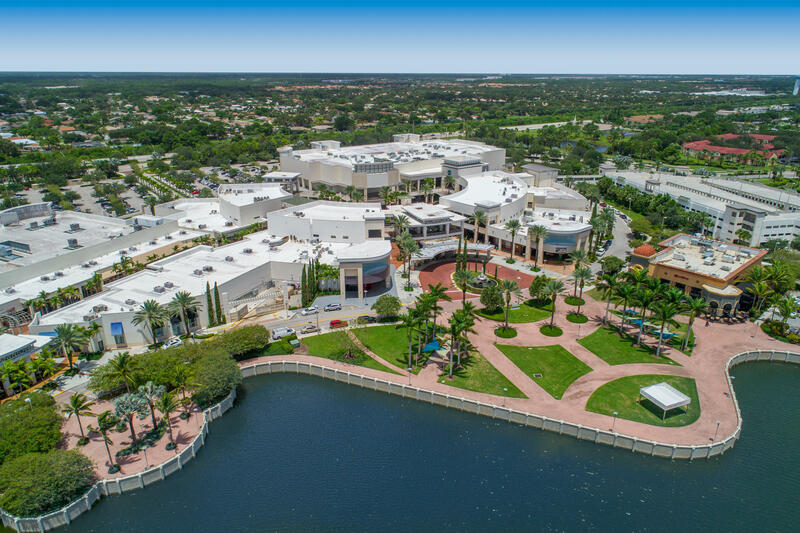 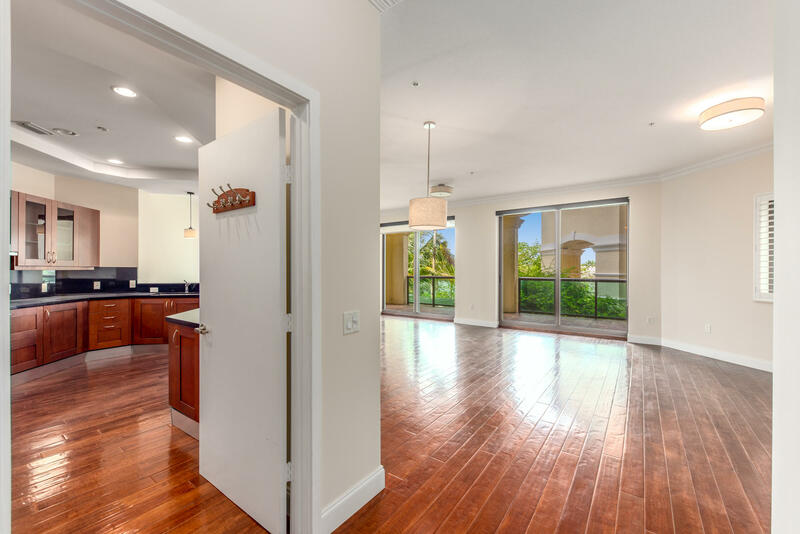 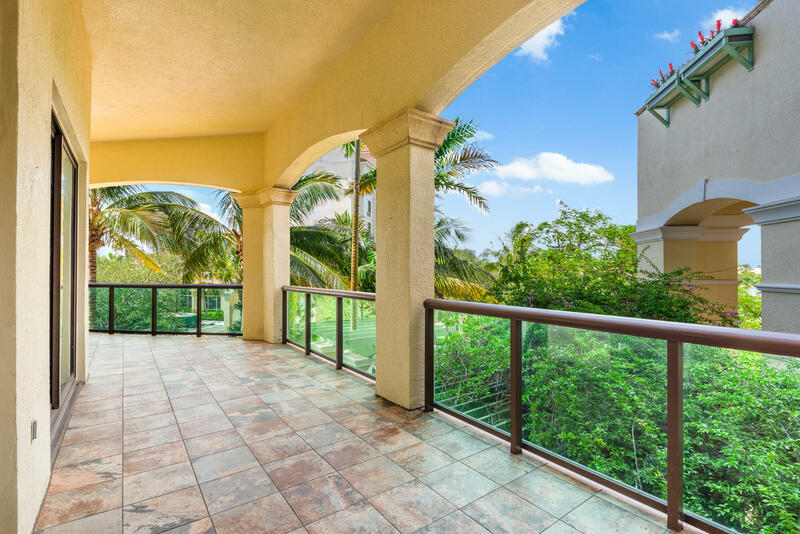 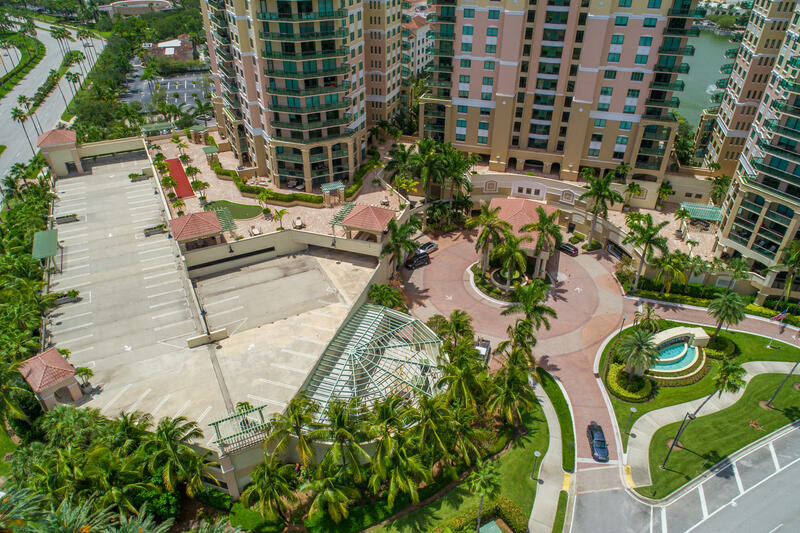 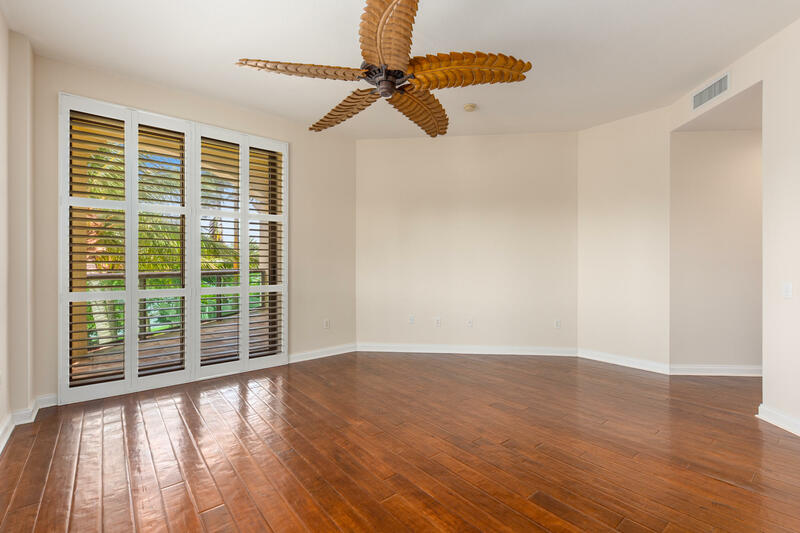 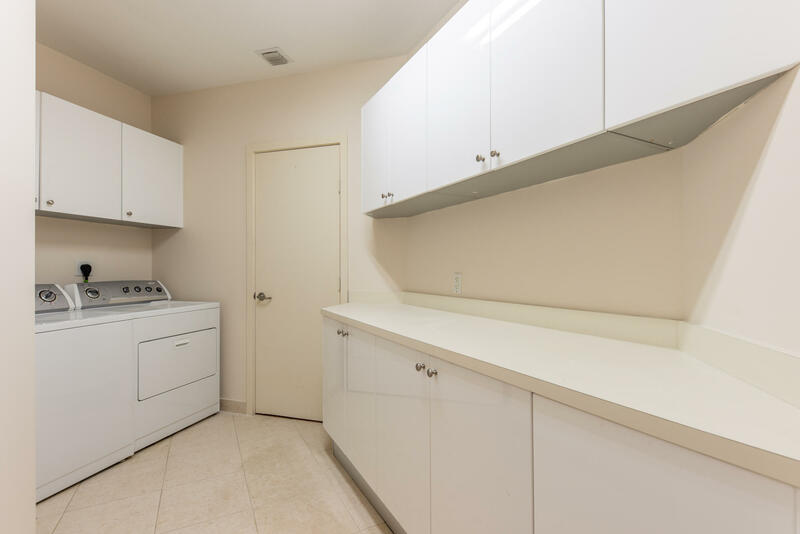 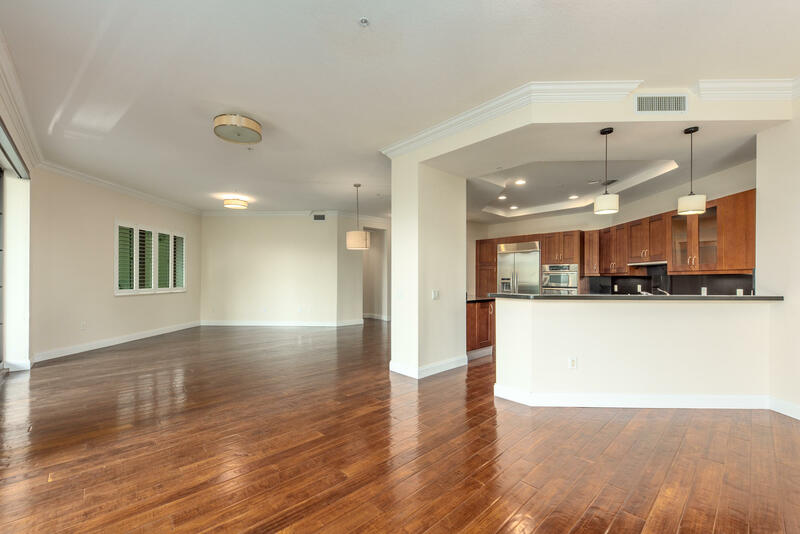 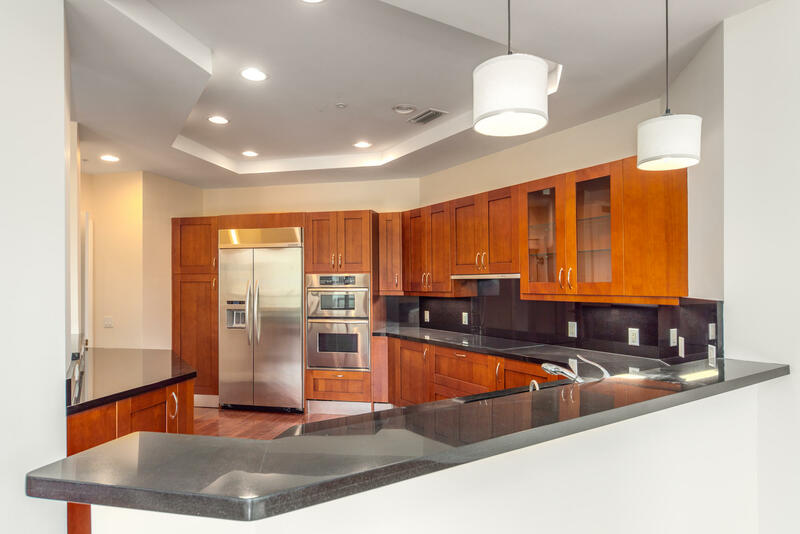 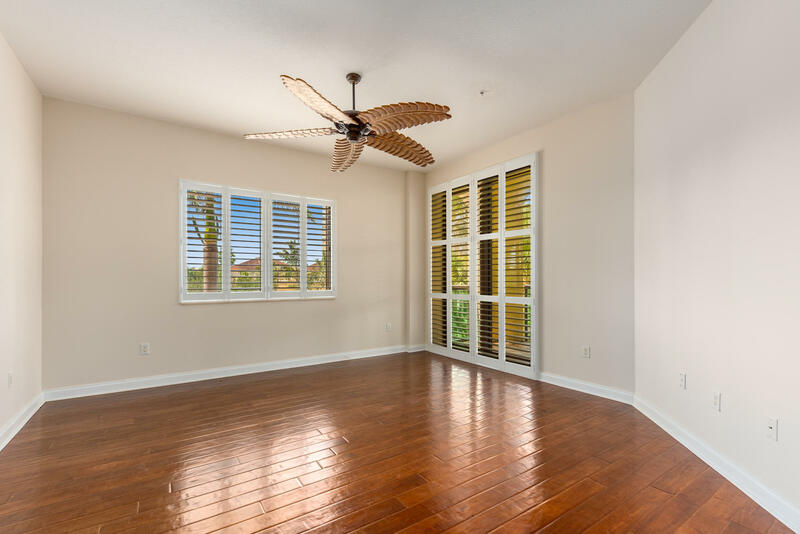 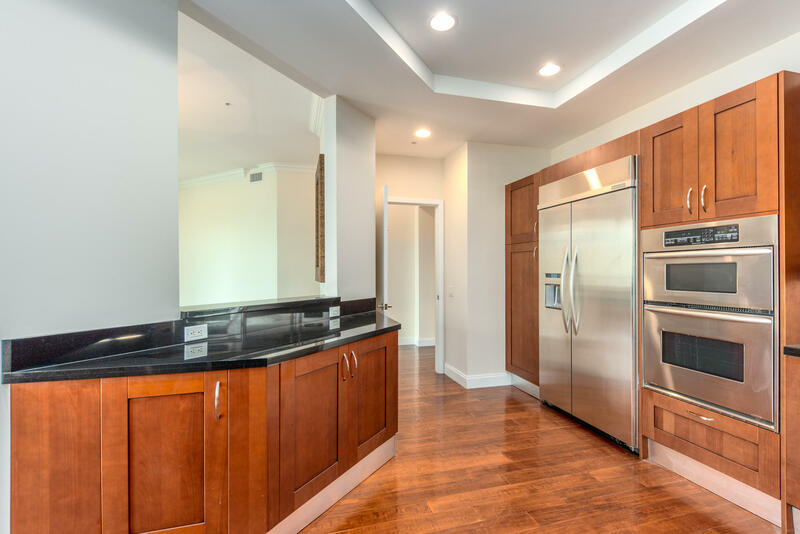 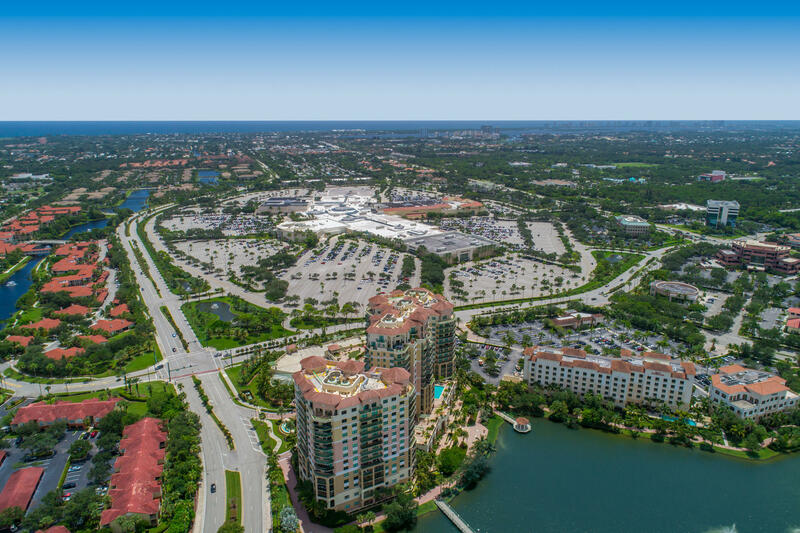 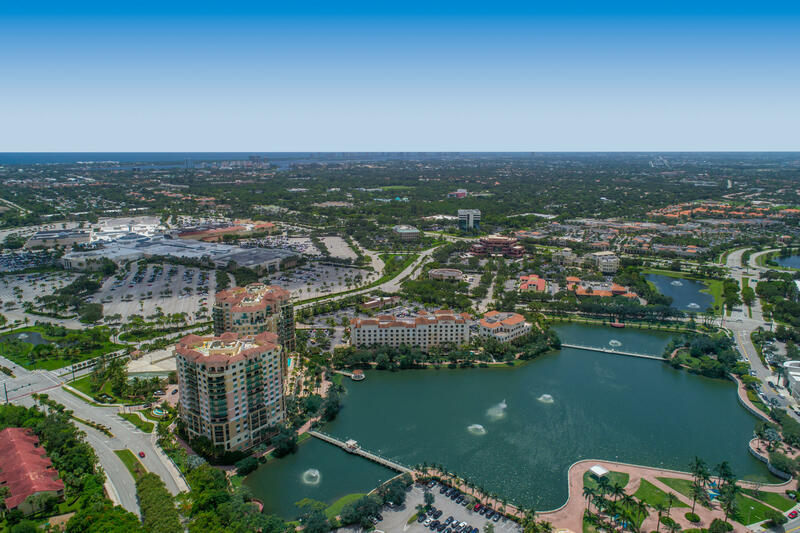 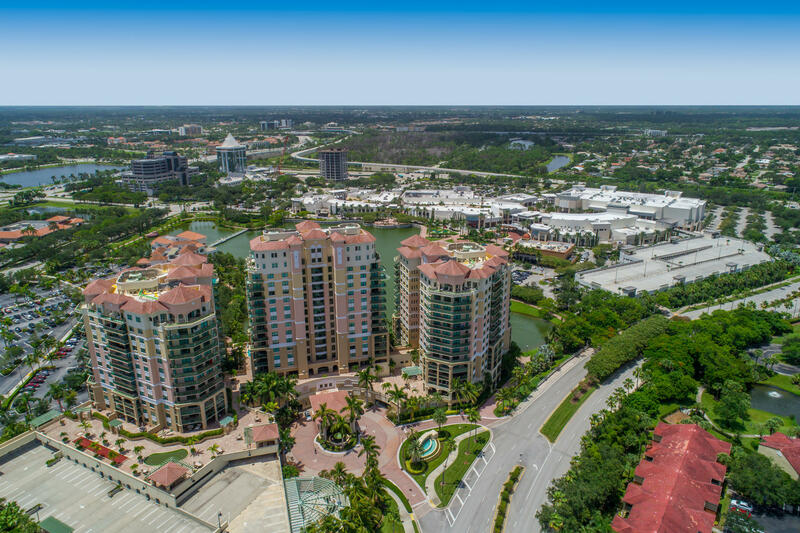 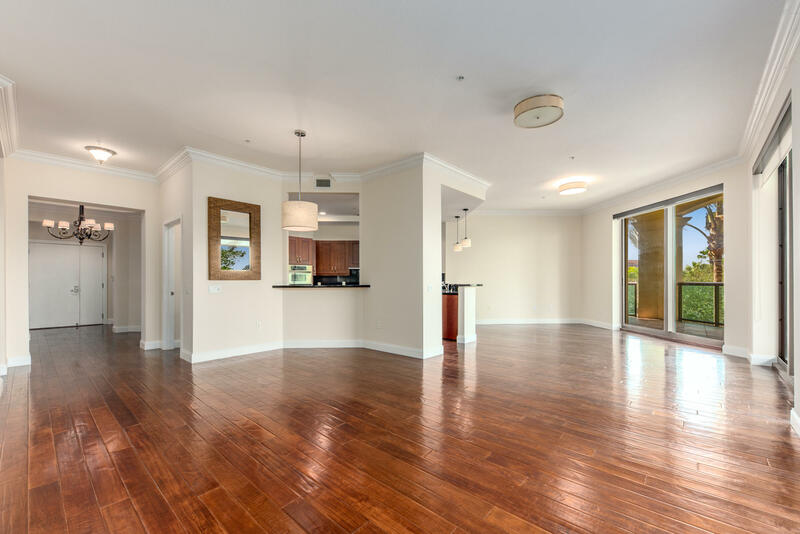 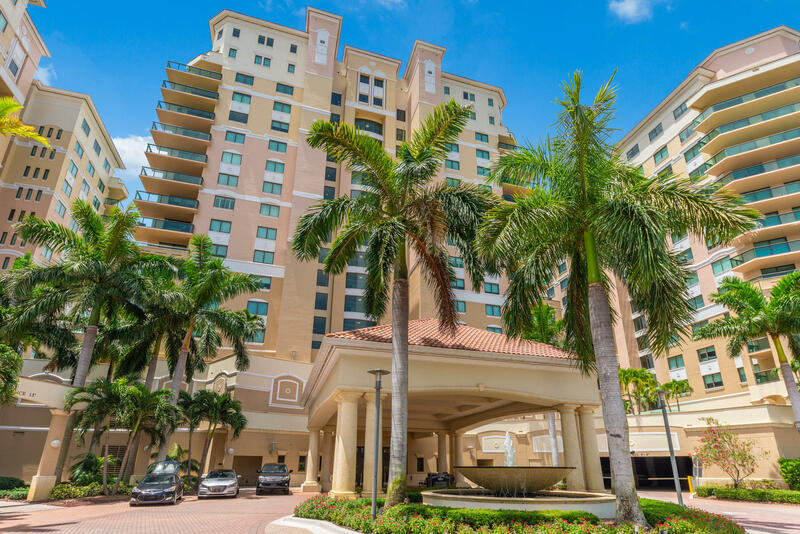 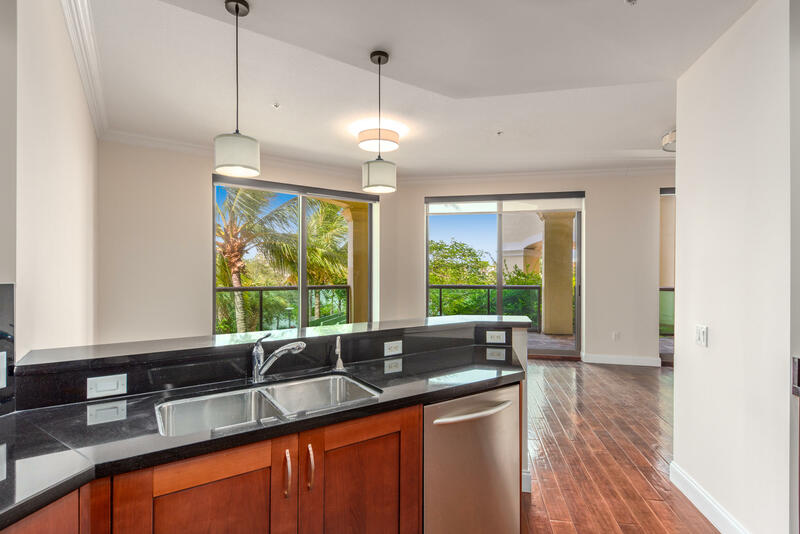 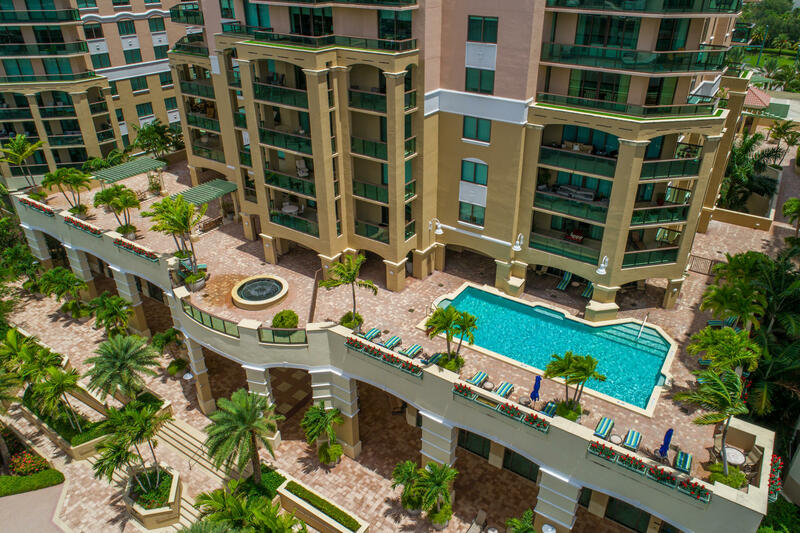 Stunning 3 bedroom, 3 bath condo ideally located at Landmark at the Gardens in Palm Beach Gardens in the heart of the PGA corridor adjacent to Downtown at The Gardens, The Gardens Mall and Legacy Place! 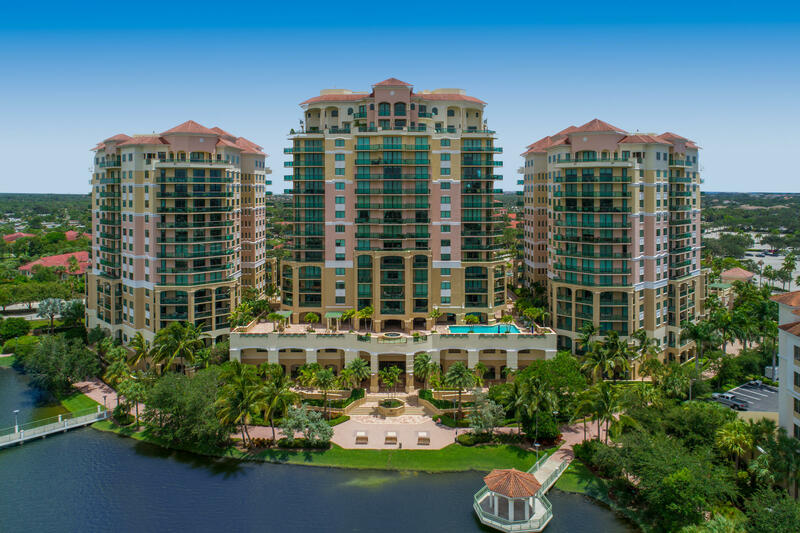 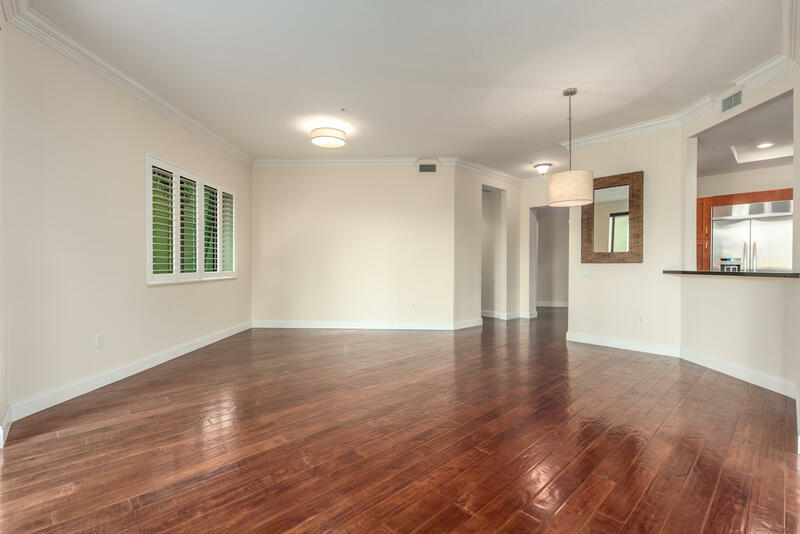 Featuring upgraded hard wood flooring throughout, formal living & dining rooms, & spacious wrap-around balcony with views of the lake & fountain. 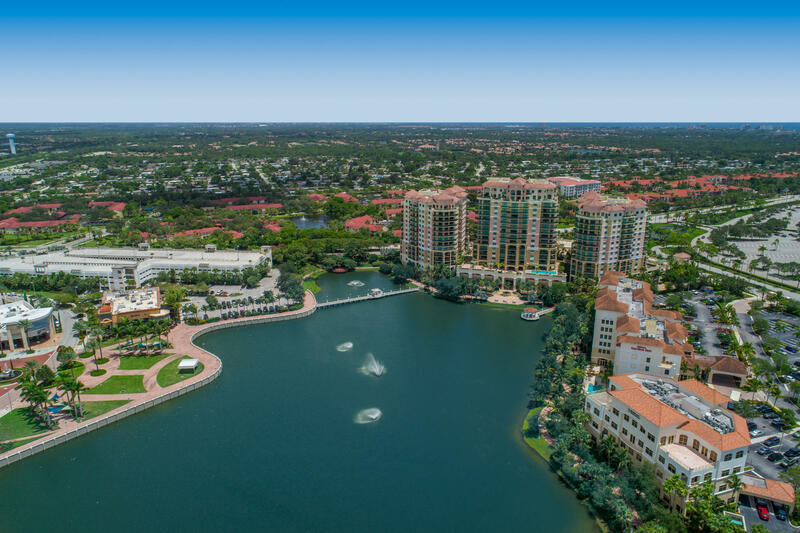 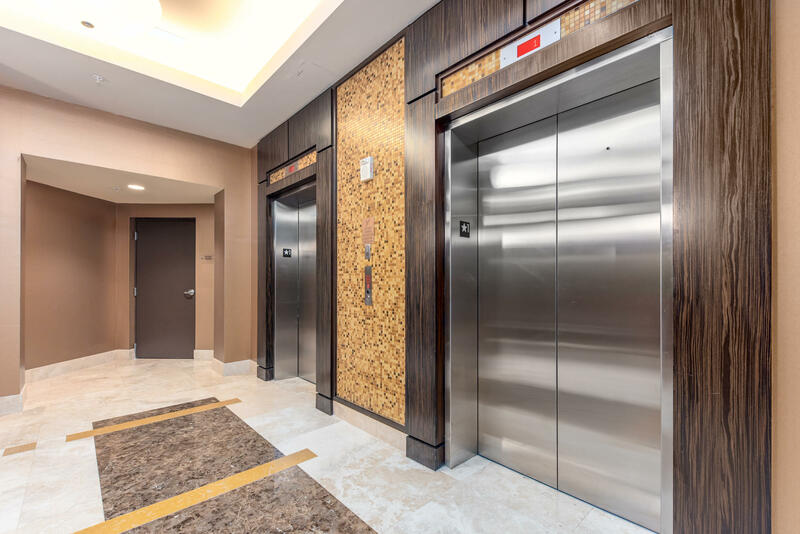 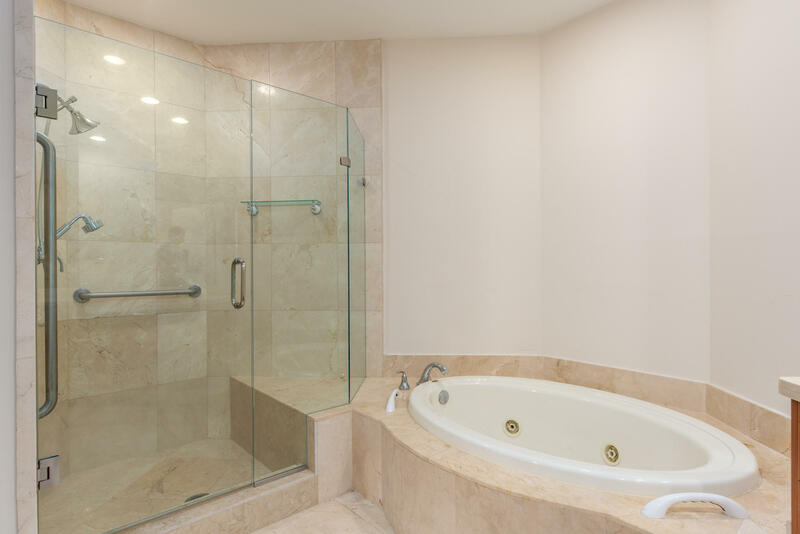 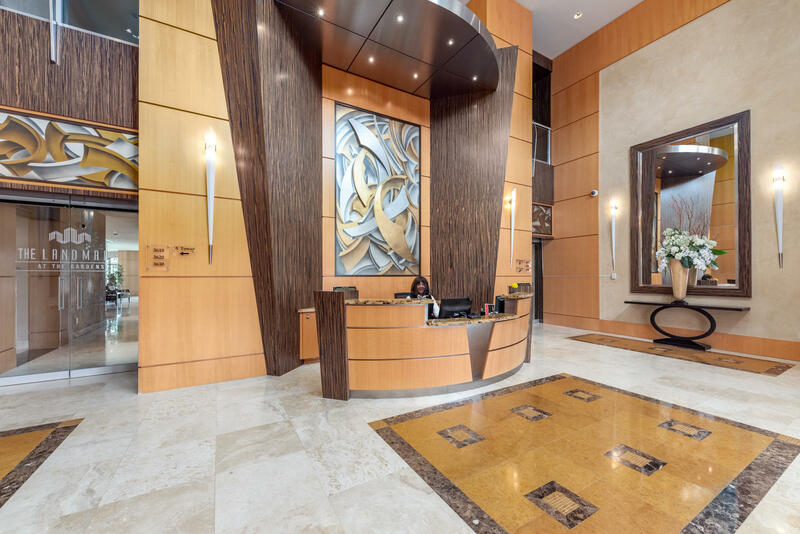 Amenities include 24 hour security & valet concierge, pool, fitness center overlooking the lake, game/theater/media rooms, putting green & sauna. 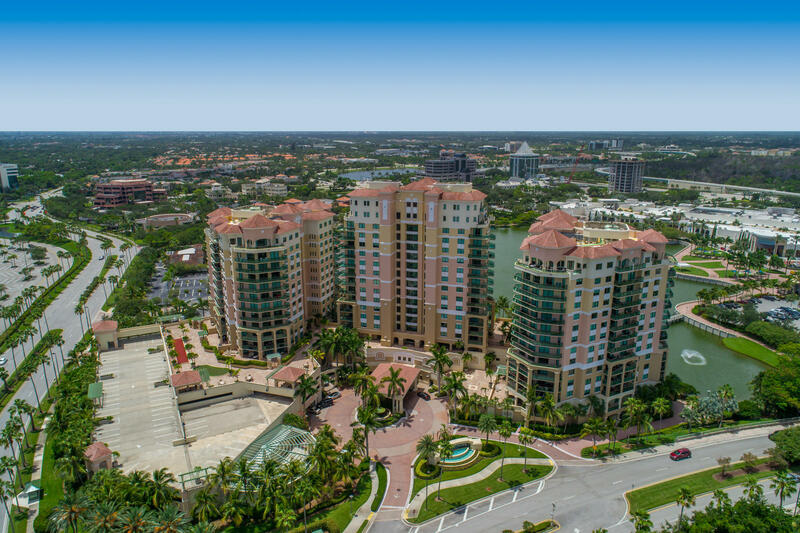 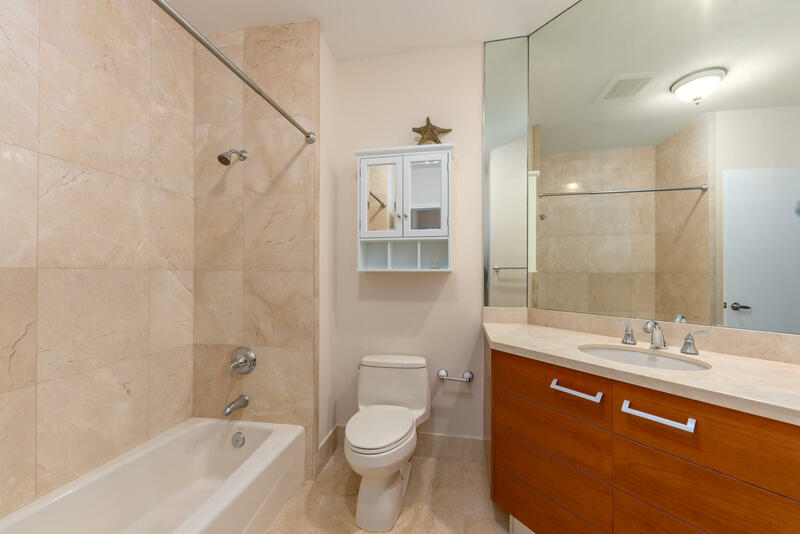 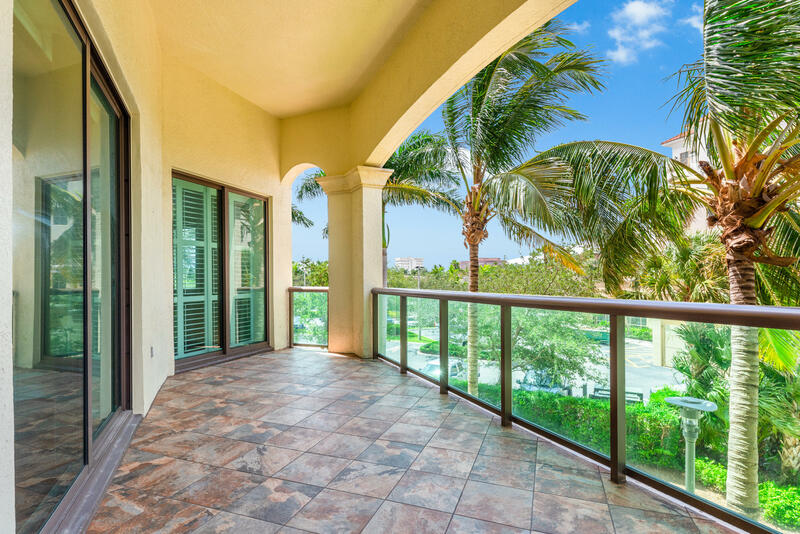 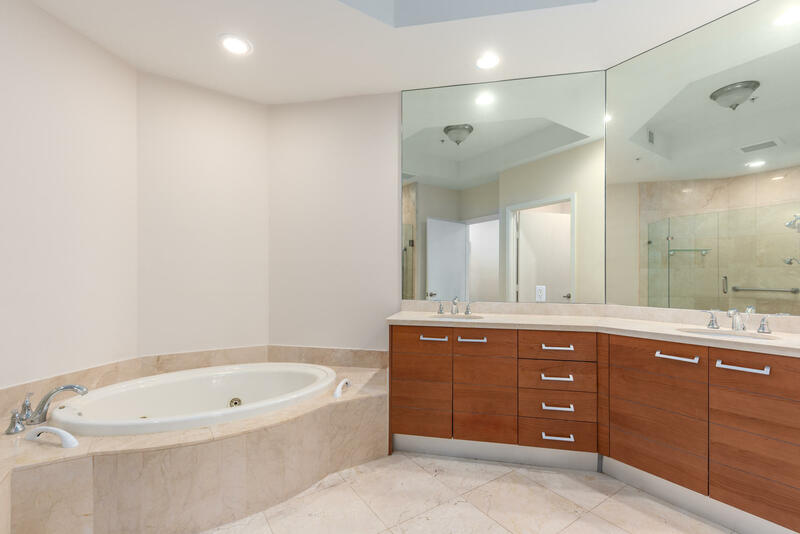 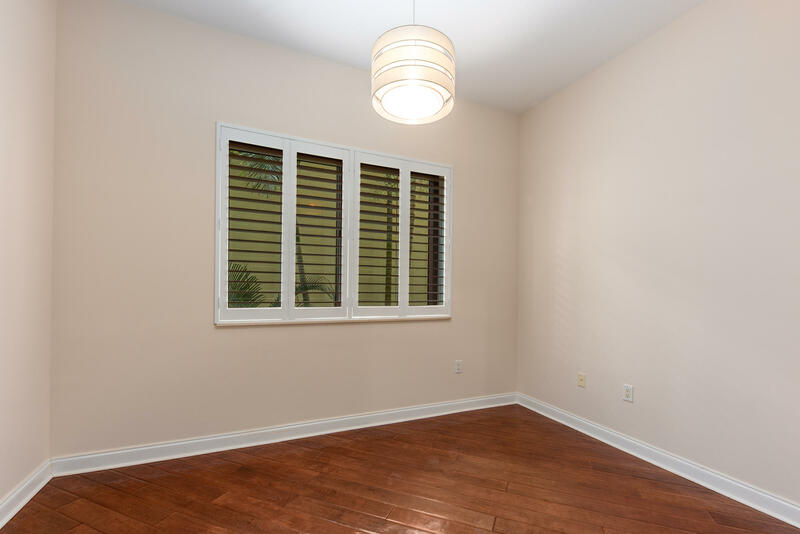 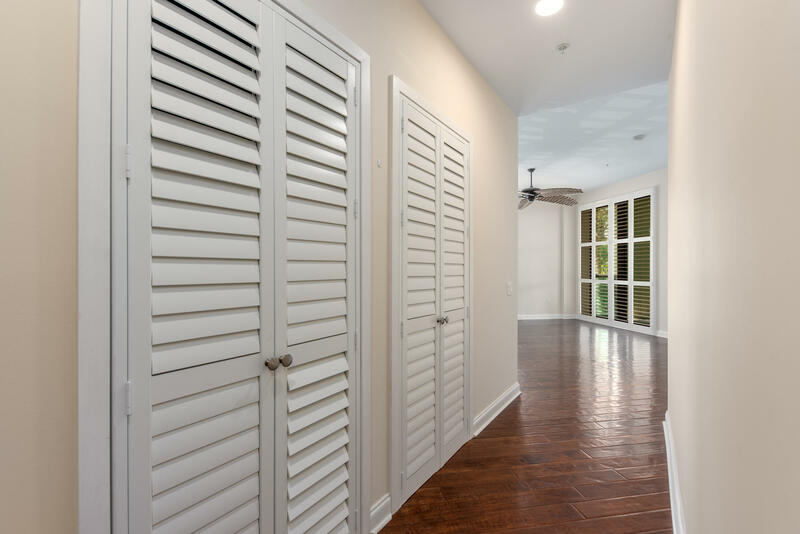 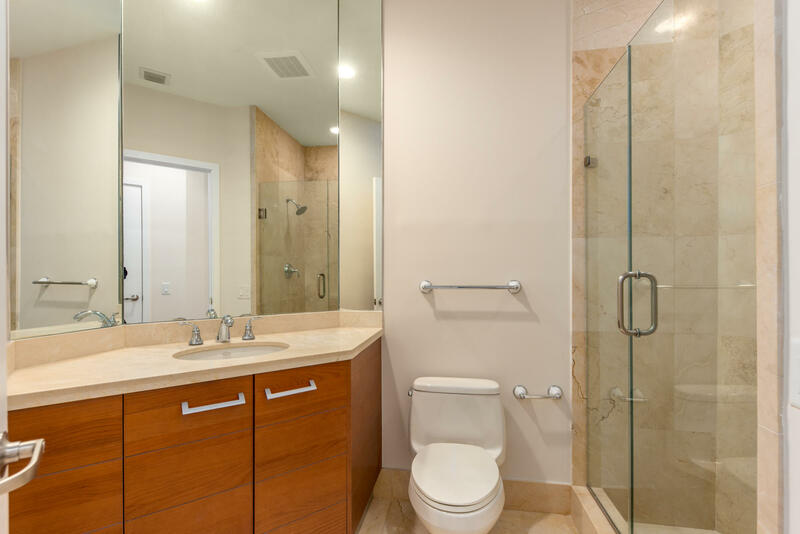 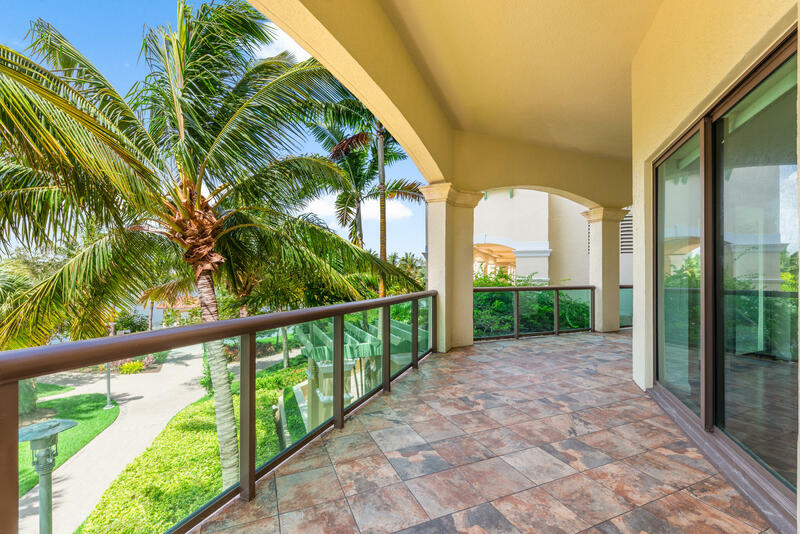 Located in the heart of Palm Beach Gardens, walking distance to world class shopping & restaurants, short drive to the Juno Beach Pier and the beautiful, secluded beaches and 15 minutes to the PBI Airport.